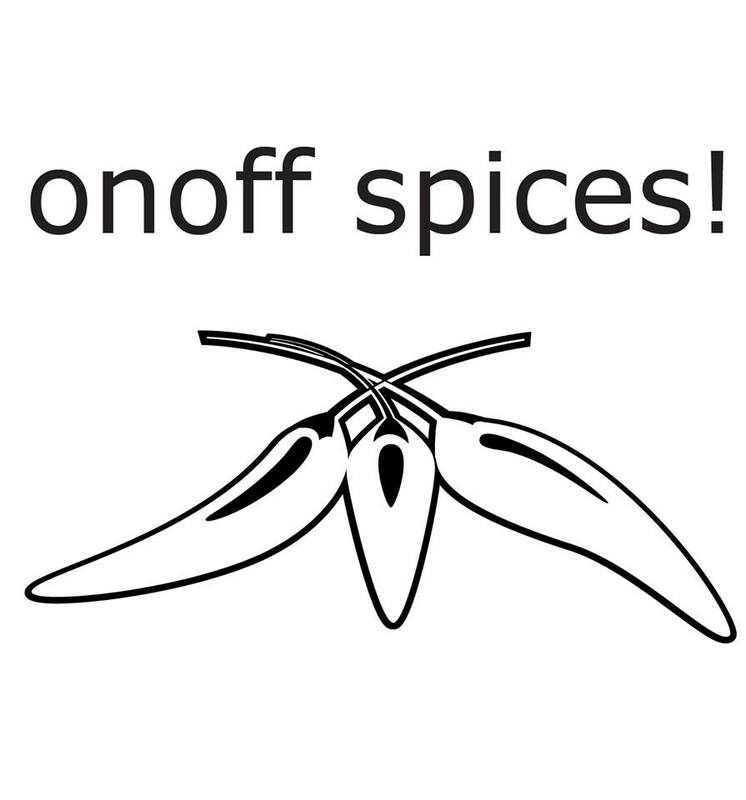 Onoff spices is a Dutch company who produces traditional Thai curry paste in Thailand and export them to Europe. All their ingredients are grown in Thailand without the use of pesticides. 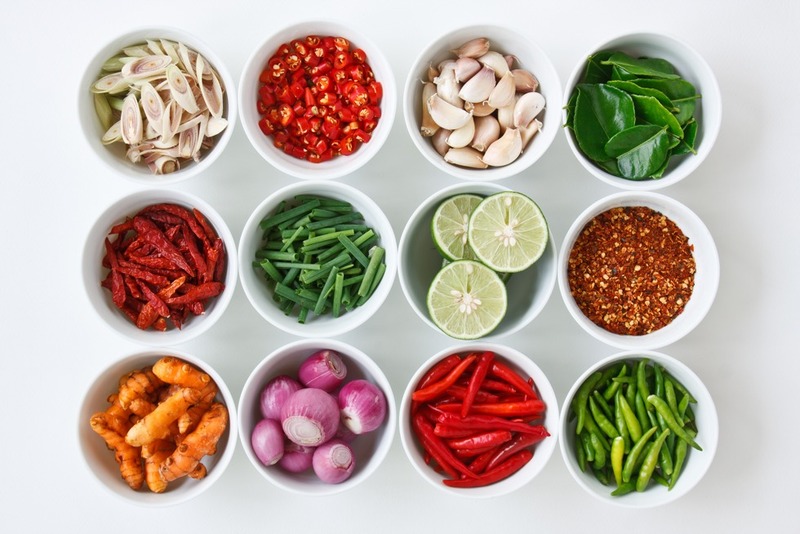 These products makes you feel like you’re in Thailand when being home.